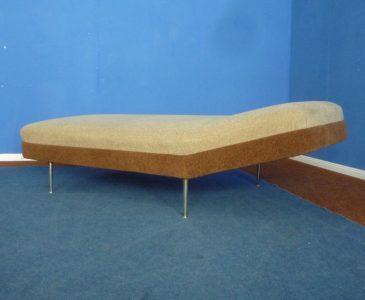 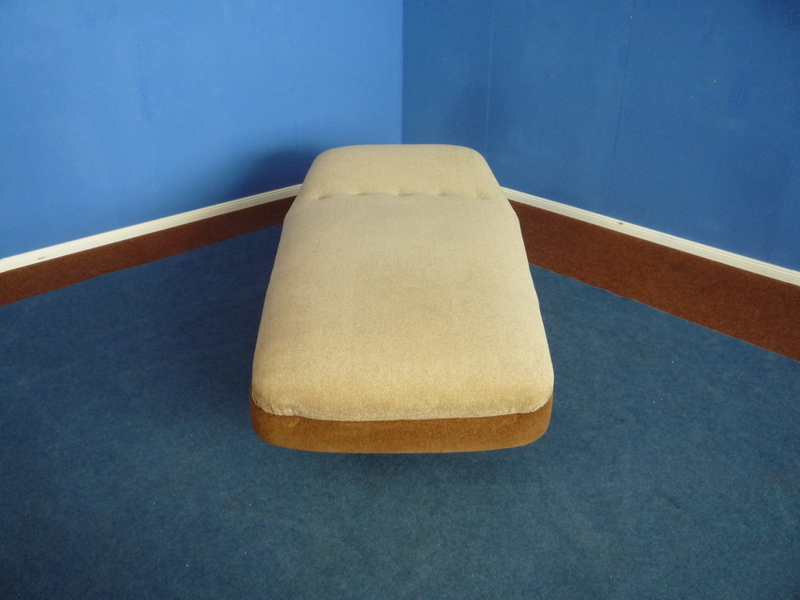 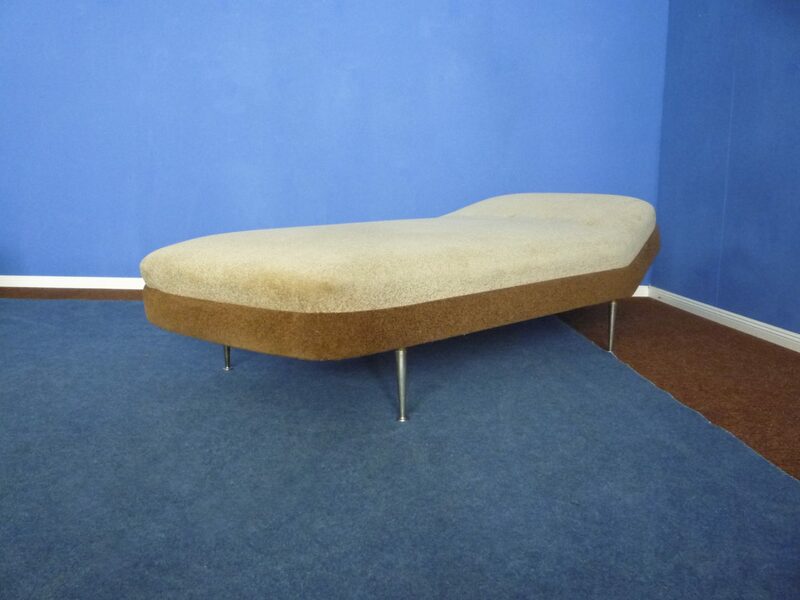 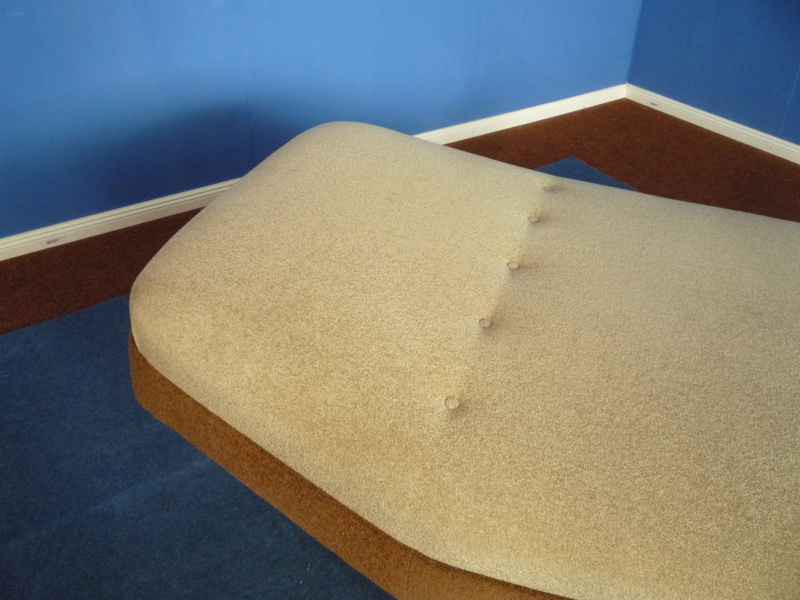 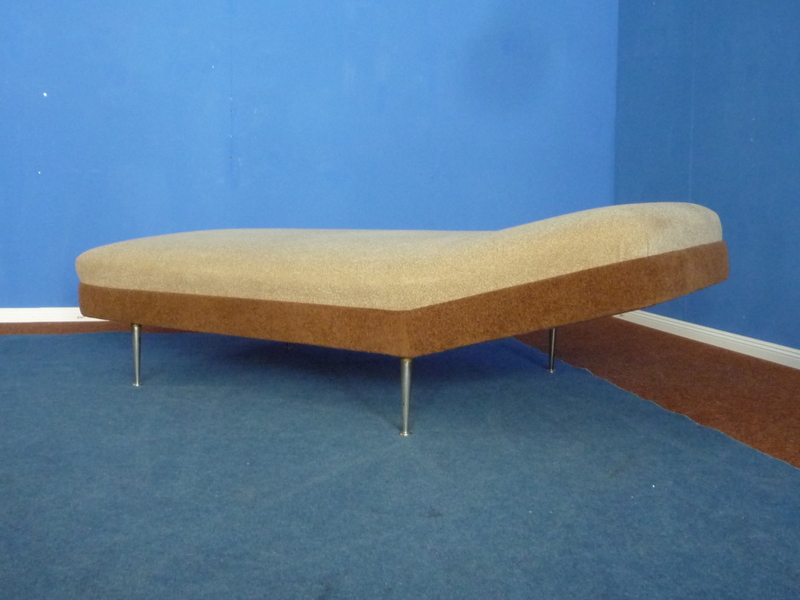 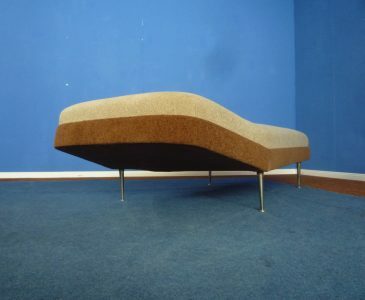 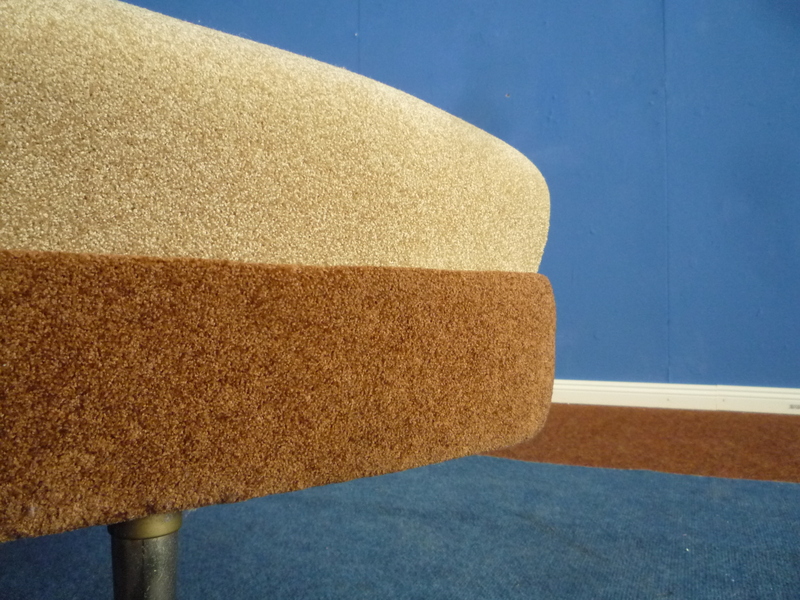 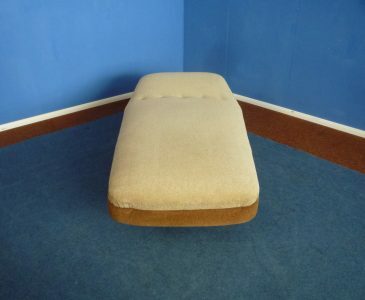 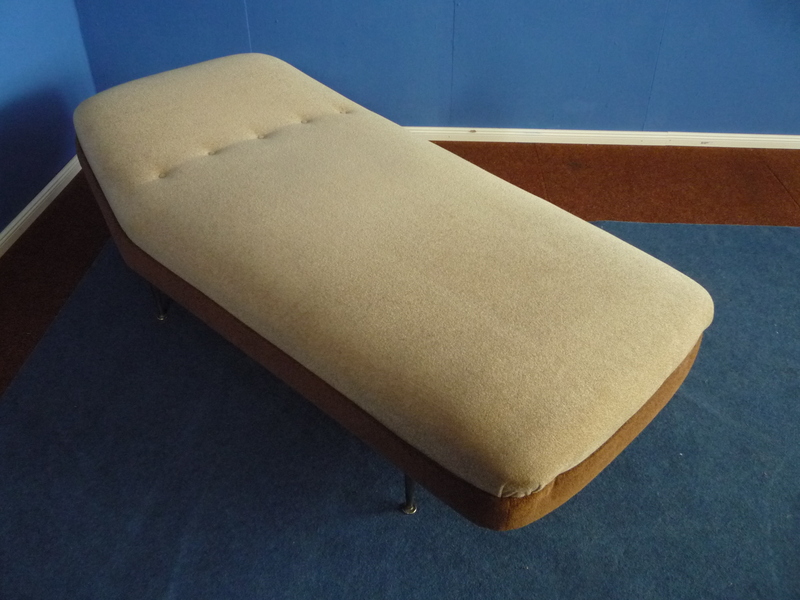 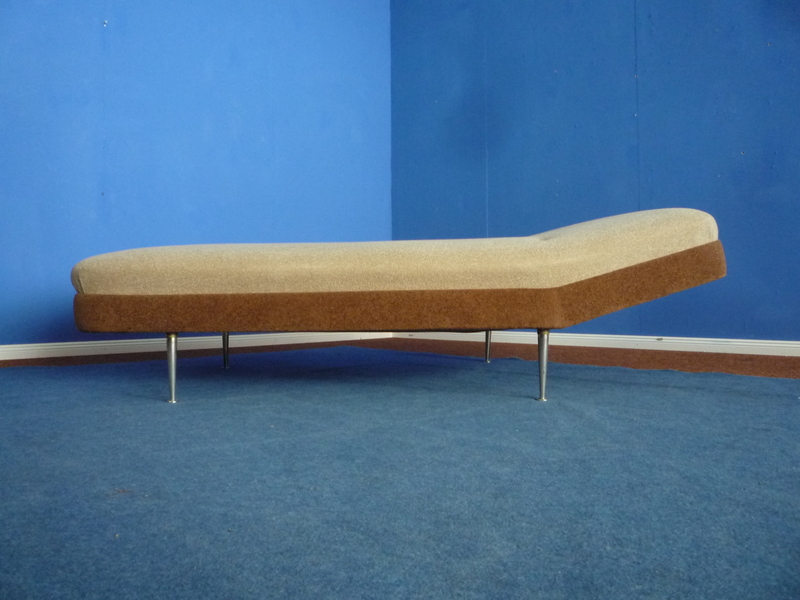 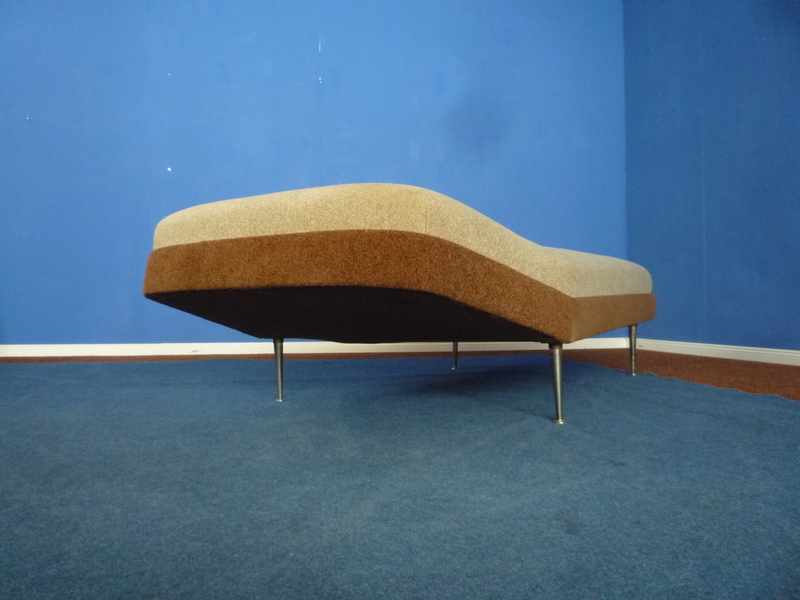 Shapely daybed from the fifties. 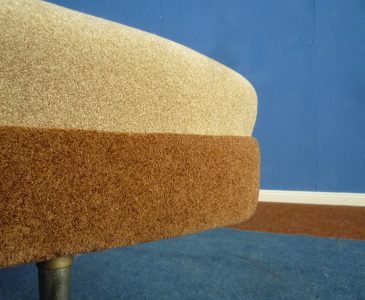 From first owner and in authentic original condition. 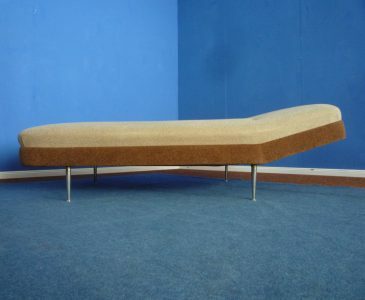 The daybed comes from a holiday apartment. Fabric cover Teddy. 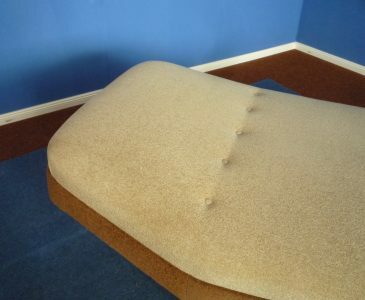 No damage and wear. 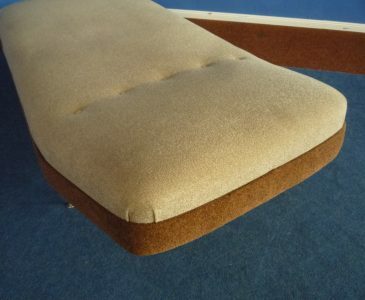 Seat feeling very comfortable and cozy. 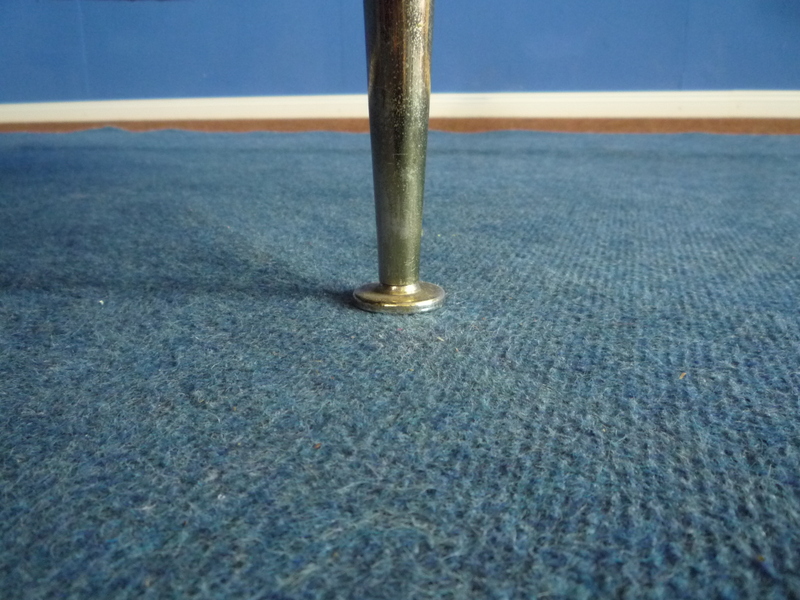 Legs metal and unscrewable. 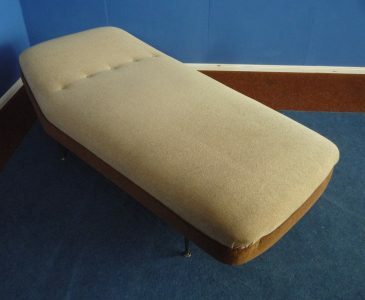 Overall, only minimal traces of use. 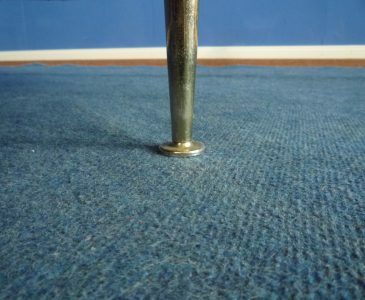 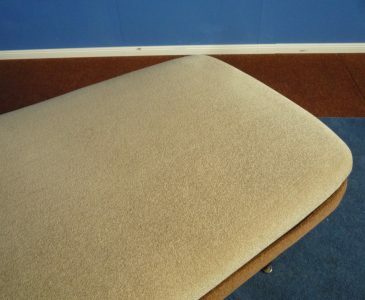 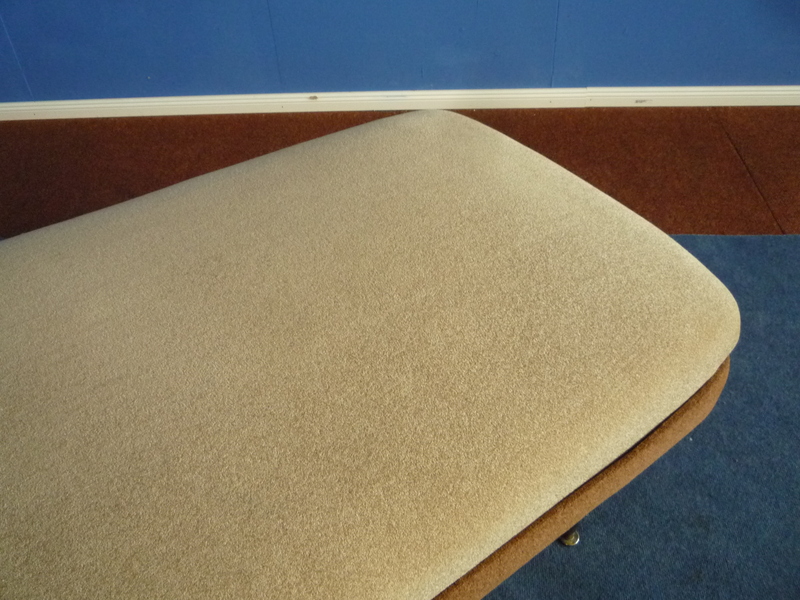 The daybed is clean, very stable and ready to use.